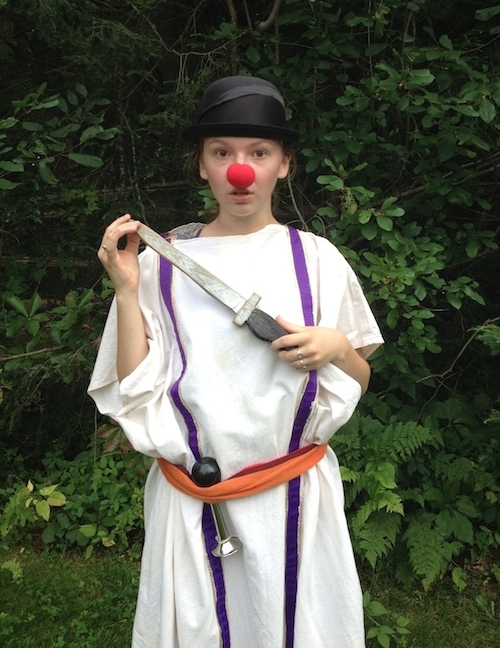 Hampshire Shakespeare’s Young Company draws talented youth ages 13-18 from throughout the Pioneer Valley area who audition to be a part of each summer’s Young Company production. The resulting group of young actors then works intensively for a period of two weeks (possibly with some rehearsals beforehand) with a team of directors, coaches and mentors to perform a full-length Shakespeare play. The four Young Company performances are often the most popular and highly attended performances of the season as our young actors perform the chosen play for family, friends, and the public. Young Company rehearsals take place over a period of two weeks, on weekdays from 10 am to 5 pm, followed by a weekend of performances. The intensive will take place at the UMass Renaissance Center. Tuition is $375. Young Company will run August 5 – 18 and present Measure for Measure. Auditions will be May 13 & 14 at 5 – 8 p.m. Callbacks will be same day. What time are the young company shows? The time is not finalized yet, but right now we are anticipating a 7 pm start time. When will auditions take place for the summer 2016 season? Auditions for the mainstage shows in the 2016 summer season will take place on March 11th and 14th, from 5 to 8 pm, at Emily Dickinson Hall on Hampshire College campus in Amherst. Auditions for the young company production will be announced shortly.